TLC Cleaning Services offer a wide range of cleaning services to commercial offices and properties and domestic clients. Cleaning services include: carpet cleaning, interior and exterior cleaning, window cleaning and gutter cleaning. If you have a specific cleaning requirement please contact us and we will be happy to help. Commercial areas covered include: Leisure centres, factories, offices, pubs, clubs, hotels, surgeries etc. TLC Cleaning Services offer domestic cleaning to any home, holiday let, annex or static mobile home, ensuring you can relax in the knowledge that your property will be cleaned to the highest possible standard. 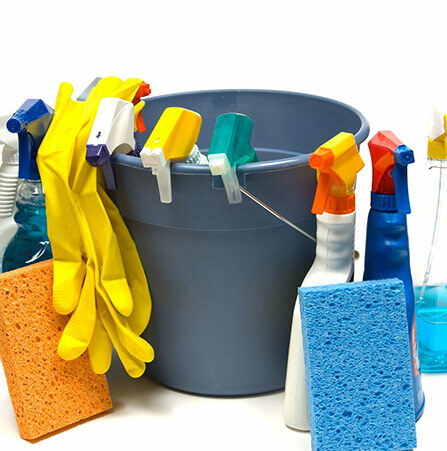 If you require a regular domestic cleaning service or just a ‘spruce up’ in time for a party or event TLC Cleaning Services can cater for your needs. Please contact us for more information.